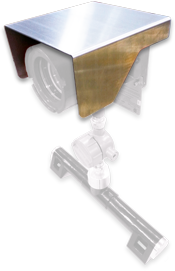 The CD52 Bandit is a non-intrusive pig signaler which uses either permanent magnets or active transmitters mounted onto the pig to detect passage from 0.022 to 45.73 mph (0.01m/s to 20 m/s). 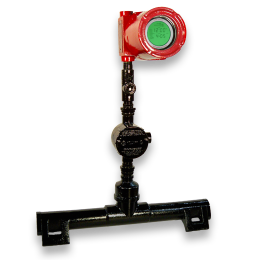 With thousands of systems sold around the world over the past 15 years, the CD52 pig signaler has developed a strong reputation in the industry for its reliability and durability in even the harshest environments. A relay closure on passage allows the Bandit to be interfaced to a wide variety of systems including SCADA, PLC's, lights, horns, etc. 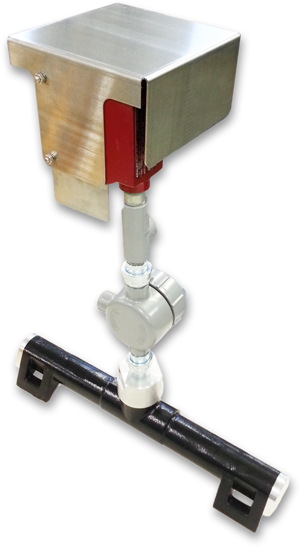 • Easily bands to pipelines from 2" to 60"
The UL/CSA version of the CD52 Bandit allows simple and reliable non-intrusive detection of pig passages anywhere within your pipeline network. 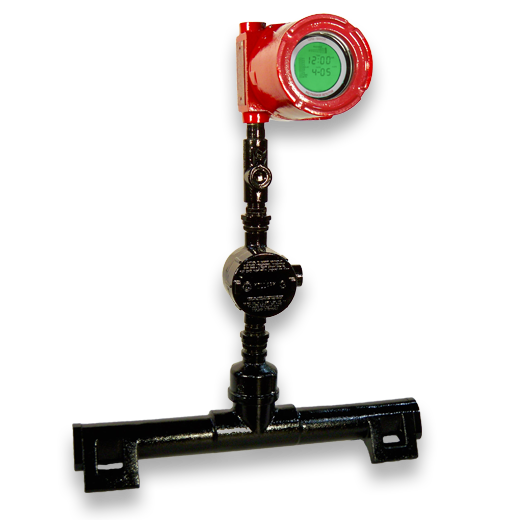 Simply strap the CD52 onto a pipeline and it immediately begins scanning for both transmitter and permanent magnet equipped pig passages. When pig passages occur their times and dates are displayed to the operator along with a flashing "Recent Passage" message. If multiple pig passages have occurred, one can simply scroll back through the Bandit's passage memory and retrieve the time and date of any one of the last 10 passages. When pig passages occur, in addition to visual indications the CD52 Bandit initiates a dry contact relay closure (which may be wired normally open or normally closed) for 15 seconds. This relay can support an electrical connection of 120VAC to 1A or 30VDC to 3A. 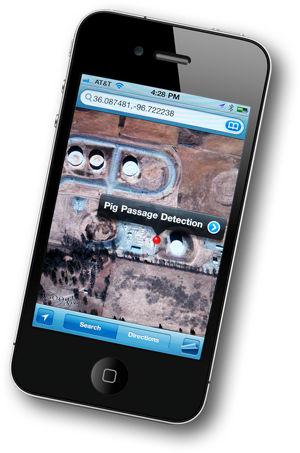 Using CDI's proprietary LineStat satellite notification service the CD52 pig signaler can notify operators of pig passages to their email inbox or smart phone any time day or night. 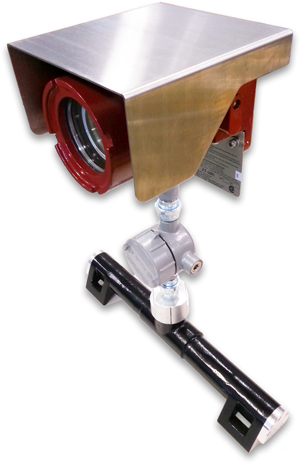 The Bandit's standard enclosure is a fully explosion-proof certified aluminium housing with a tempered glass window. The optional 316 stainless steel sunshade (pictured above and in the gallery below), is a recommended option to increase heat shedding in deserts and other areas with high levels of direct sunlight. The overall temperature inside the explosion-proof housing is lowered which in turn prolongs the life of the electronics (and batteries if used). 316 stainless steel construction of the sunshade guarantees long life in the harsh pipeline environment. 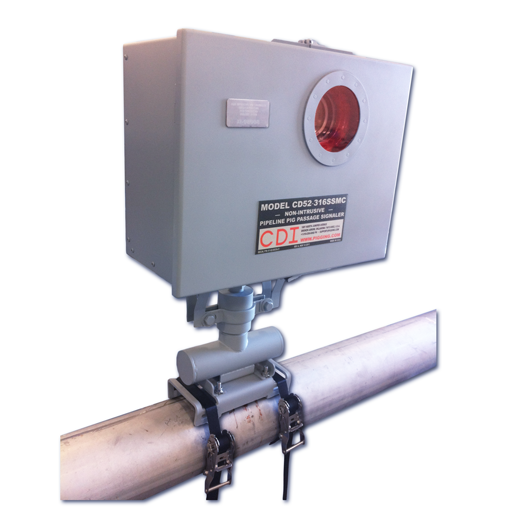 CDI manufactures a family of small permanent magnets that are designed specifically for use with the CD52 Bandit. 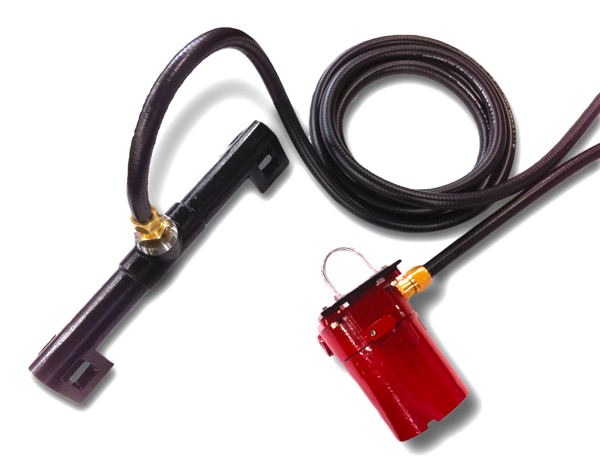 These magnets are durable epoxy encapsulated cylinders with outer jackets and mounting studs; when mounted to or placed inside virtually any type of pipeline pig it can then be tracked by the CD52 throughout a pipeline network. 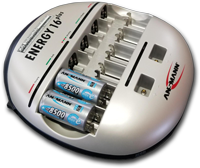 Since these magnets do not require batteries or have any active components, their usable life is outstanding. Although several options are available for the CD52 Bandit that allow customization, there are often special uses that require something new. 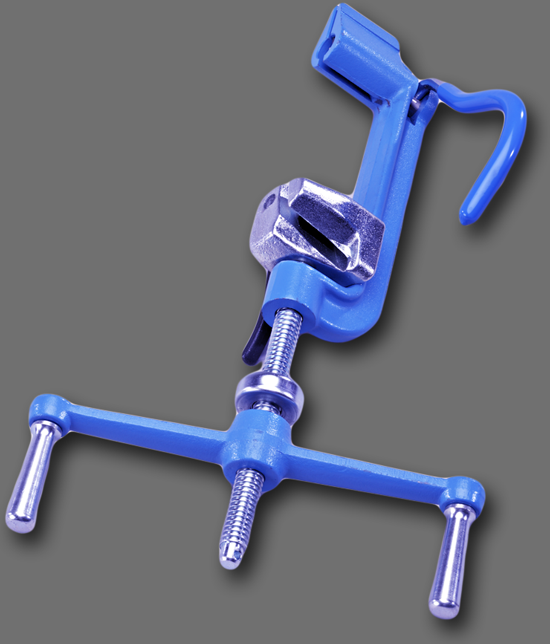 If you have a special requirement for this equipment give CDI a call; special orders are commonplace for this equipment. 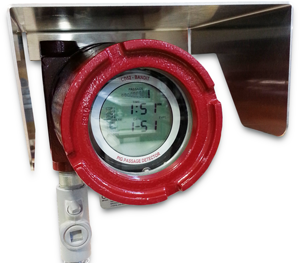 • CDI recommends Heater Modules when systems are installed in locations which may experience temperatures below -30°C. 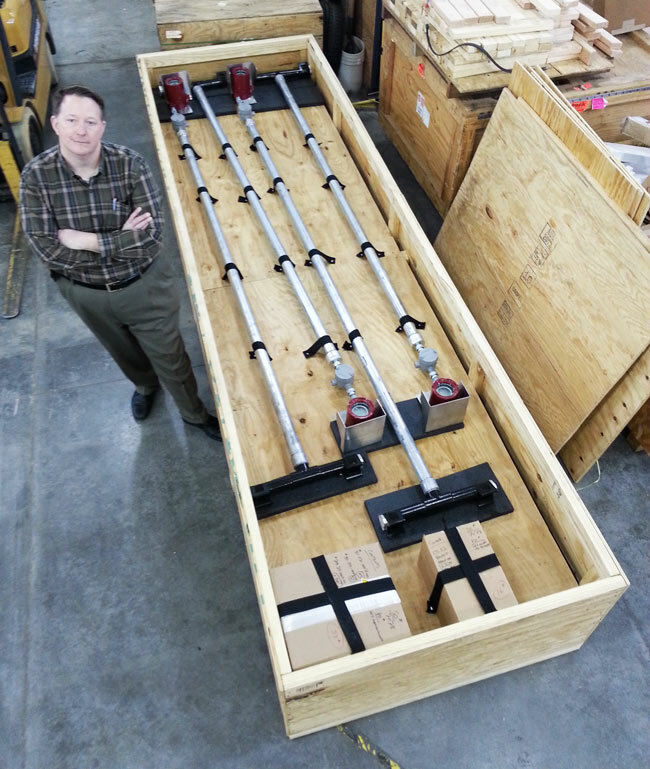 • Heat Risers are required when Product Temperature is greater than 80°C to avoid possible damage to antennas. 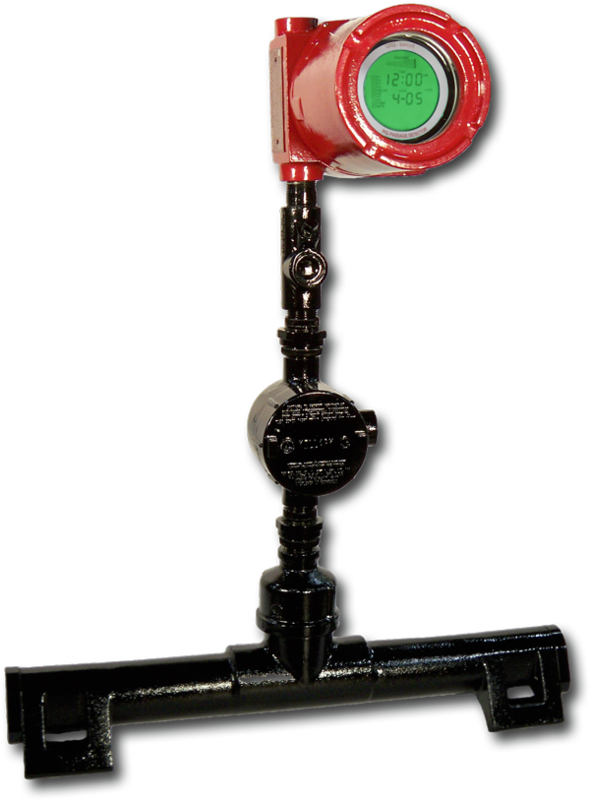 • LineStat satellite notification system operational temperature range is -40°C to 80°C. 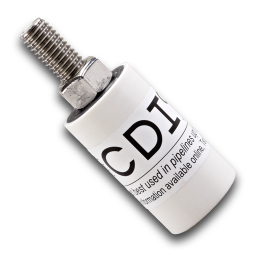 For wall thickness greater than 1" please consult CDI for optimum deployment options. Double Pole - Double Throw. Time and Date of passages. Information is stored through loss of power. CD52 Bandit has rechargeable battery options for which we can supply the recommended charging systems. 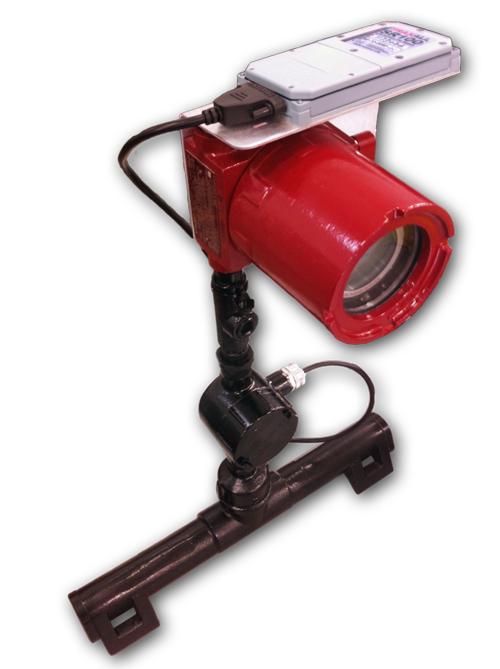 Provides viewability to a range of 100 meters via 16 super-bright LEDs mounting in the face of the system. Permanent, Engraved 316 Stainless Steel tags affixed to the sytem. 316 Stainless Steel Sun Shade reflects and absorbs/dissipates sunlight, lowering internal heat from sun exposure in desert climates.